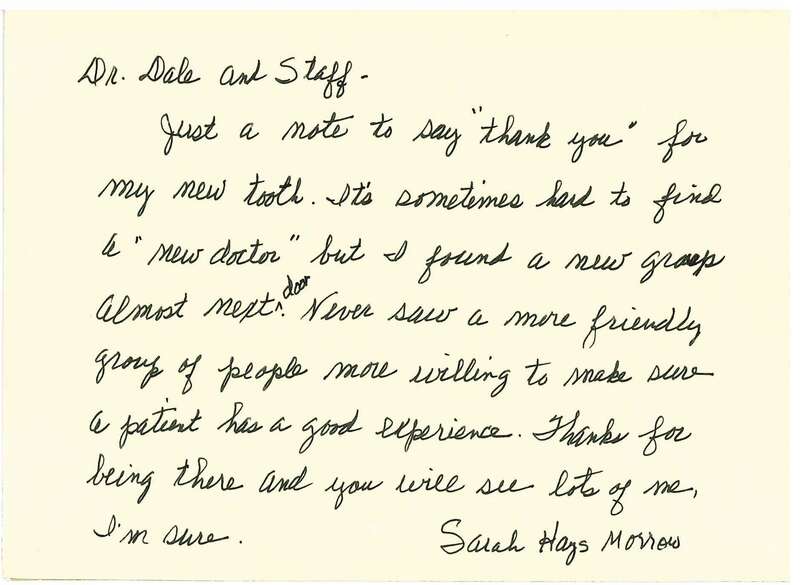 We always love hearing from our patients and recently one of them took the time to write us a very lovely note. Click here to read what Sarah had to say. At Gladstone Family Dental Group, Dr. Dale and Dr. Platt supply the services, tools plus technologies our patients need to develop a powerful dental foundation so they are in a position to appreciate optimum oral health along with a gorgeous smile. In the event that you weren’t lucky enough to have been born with a perfect smile you have come to the best place. The Kansas City area dentists get excellent reviews from their own patients. While our first priority would be to ensure that each patient is in the very best dental health with a secure bite, we in addition supply the services our patient’s desire for a lovely smile. Whether it is repairing an imperfection, revitalizing a smile or replacing missing teeth, you are able to trust Gladstone Family Dental Group to give you an all natural looking smile which you’ll end up being happy with. Cosmetic Dentistry: The art and science of creating wonderful smiles. Children’s Dental Care: We would like their visit to be as fun and comfortable as is possible. Dental Implants: An artificial tooth may come nearest to the characteristics of natural teeth. Orthodontics: Uneven teeth may impact your capability to bite and chew as well as speak effectively.